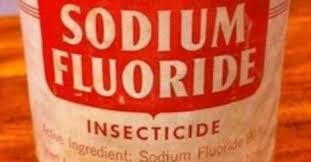 "Fluoride is a persistent and nondegradable poison that accumulates in soil, plants, wildlife, and humans." 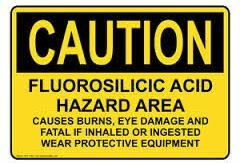 "[Sodium flouride] is obtained as a waste product from the superphosphate fertilizer industry containing other toxic contaminants...like arsenic, lead, and even traces of radioactive isotopes." Howard's dog Tater is featured on this website page. Over 100 Links on this site. The topics on Fluroide available to read at the above link. 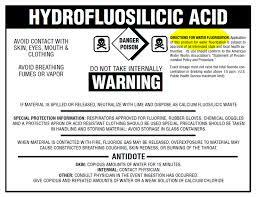 Fluoride is a deadly poison, it even says so on your fluoridated toothpaste. 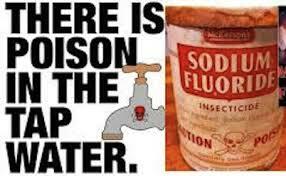 Here’s a good web site about what’s going on in Dallas to try to stop fluoridation. If you have any questions on this newsletter or any other topic, tune in Sunday 8 am -11 am central time to the Dirt Doctor Radio Show. Listen on the internet or find a station in your area. The phone number for the show is 1-866-444-3478. Please share this newsletter with everyone in your address book and all of your friends on Facebook and Twitter to help me spread the word on organics. Join the Organic Club of America.